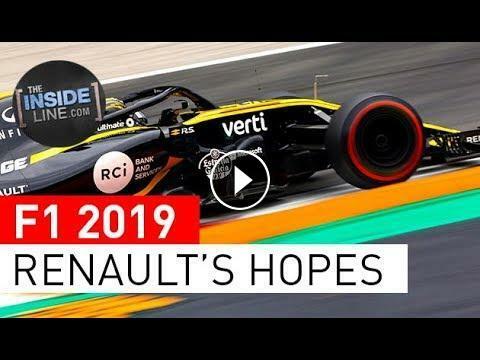 "Our latest Formula 1 2019 feature on Renault F1 Team. Renault heads into the new season ready to consolidate its place as “best of the rest,” to own the gap between the top teams and midfield. Follow @TheInsideLineHQ on Facebook, Twitter and Instagram." WHO IS YOUR NBA SLEEPER TEAM THIS SEASON? You Can Be in the Next Season of the Z Team! Which team will win the NFC East this season?